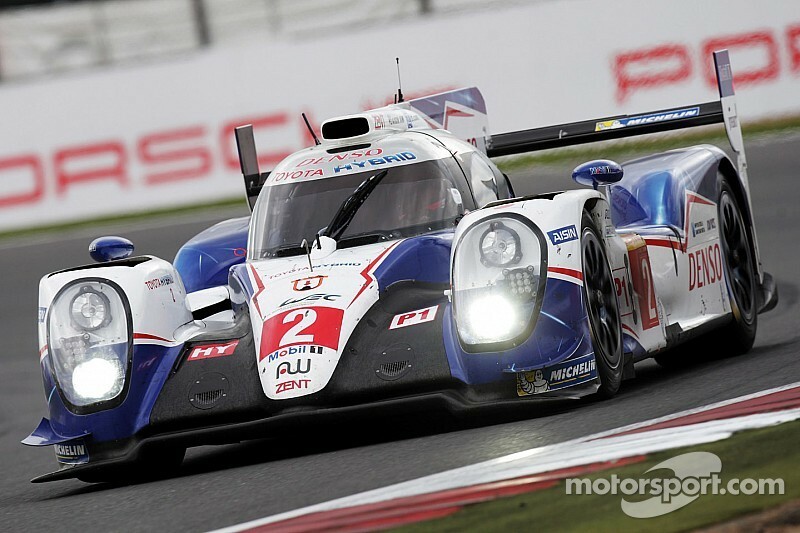 Mike Conway recounts his experiences from a troubled WEC-opening 6 Hours of Silverstone in the first of a new series of columns for Motorsport.com. 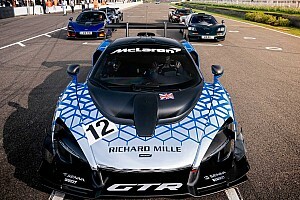 It was a tough race at Silverstone in some respects, as we all saw how quick our competitors were. We knew it was going to be a learning weekend, especially concerning where our direct competition was in terms of pace. I am sure we have a lot more time in our pocket and that the tracks coming up will suit the Toyota TS040 Hybrid more, but Silverstone has never really been a strong track for us – especially in dry and consistent conditions like there was last Sunday. It is always going to be difficult to beat Porsche in qualifying because of how their hybrid system works. Audi obviously had a good high downforce package last weekend and the grip they were able to exploit consistently ultimately won them the race. 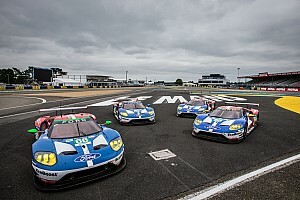 What is for sure is that the WEC will be a very close affair this year and will likely go right down to the wire, which is great news for the fans and the championship as a whole. In the first practice session on Friday, we saw how track conditions were and we optimised the Toyota as best as possible, before focusing on longer runs to see how the tyre wear was in the second session. 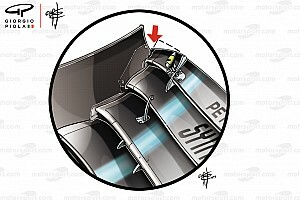 The tyres were not at all crucial for us at Silverstone, as there were relatively low degradation levels. The track always evolves, so you are never certain that the balance will remain consistent, but it was fairly static last weekend and we were able to double-stint without any issues at all. Alex [Wurz] started the race and was having some great battles with the Audis; I got in the car just as the third hour began. Everything was going well until I came upon the Larbre Corvette at Becketts. He didn’t know I was there at all, and it got really close and I had to go off and over the kerbs. This wasn’t a big drama, but there was a thin plastic bollard sticking up, and when I hit it the thing got stuck on the underside of the car and wedged up at the front of it. This really affected the handling of the car, making it very unpredictable on turn-in. So during about the last 12 laps of my stint, we lost a lot of time, which was really frustrating. At my stop the team removed it and the problem was eradicated. Traffic is part of the challenge but sometimes these situations occur. A lot of the GT drivers told us that this year, with the increase in speeds of the LMP1 cars, it is even tougher for them to know when we are coming through. Sometimes it gets too close, like we saw on Sunday. 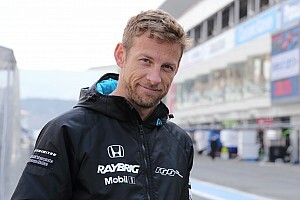 Stephane [Sarrazin] and then Alex completed the race and we finished fourth, which is obviously not where we wanted to be, but after the issue in my stint it was at least a solid start and some points on the board. As always, the team were fantastically well organised in the pits, and the cohesion of Toyota Racing really shone through. Spa is always a race to look forward to. With our boost off the corners, we should be in better shape there to fight right at the front. I know the team was very quick there last year and took a 1-3 finish, so we will take all the data gathered from last weekend and hopefully turn it into a good result. Before Spa however, we will be accruing more miles in testing - everything is coming up so quickly now, and before we know it we will be at Le Mans for the Test Day. It will only be my second Le Mans, after 2013, and to go there with Toyota Racing will be a real honour. I look forward to checking in again with you after Spa next month.